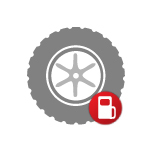 A starting point to learn more about tires, especially relating to trucks and busses. Discover how to understand tire specifications, the difference between tube and tubeless tires, and more. Saving even small amounts of fuel can provide a big benefit to your fleet’s bottom line! 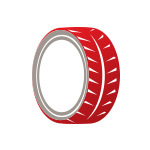 Find out some ways to improve mileage without sacrificing the performance of your truck tires. 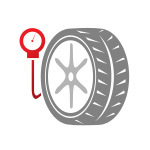 Find out some interesting, more advanced truck tire facts that can maximize your knowledge and driving success. These include facts on overloading hazards, wide base tires, nitrogen, and others.